Have you ever lain on your back in an open space with no ceiling on a warm and clear night looking at the stars? If you have not, we suggest that you do so. It is because stargazing can be a lot of fun and also educative. While are sure you would rather look up things like 10 well-known stars but unknown as artists, list on the internet and this can be fun, we suggest that you learn about the mighty sky and the constellations too. To begin with, you should know that constellation is collection of stars that form a pattern that is recognizable. In earlier times, stars, planets, the sky and the constellations acted as a travel and directional guide to people as well as a spiritual guide. In fact, you should consider adding the study of constellations in your summer fun list ideas. There is so much the study of nature can offer us along with knowledge and interesting activities like the exciting world of sunset photography that is like a treasure that is just waiting to be discovered. We should definitely learn more and encourage the little ones also to do so. 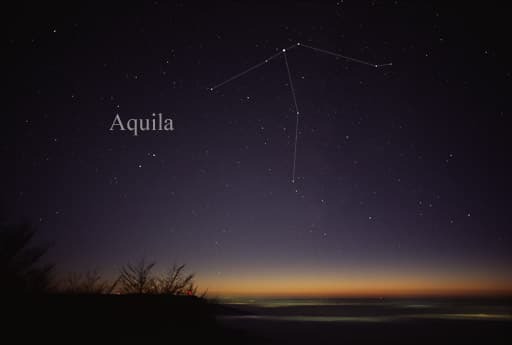 Aquila: According to Greek mythology, Aquila was the eagle that flew Aquarius to Mount Olympus. The eagle as carried the thunderbolt for Zeus. This constellation can be found in the Milky Way band with Altair as the most noticeable star. You need to gaze in late summer to the southern sky, adjacent to the Milky Way band to spot this constellation. 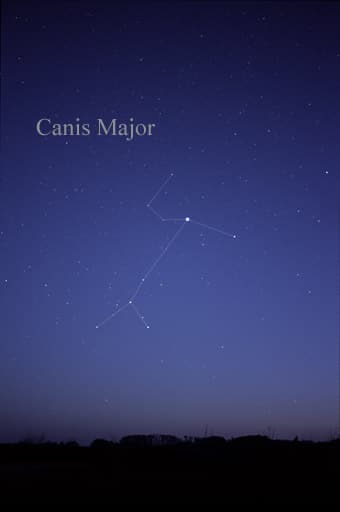 Canis major: This one is supposed to represent the Laelaps, the Greek canine. He was moved the skies by Zeus and was one of the hunting dogs of Orion. 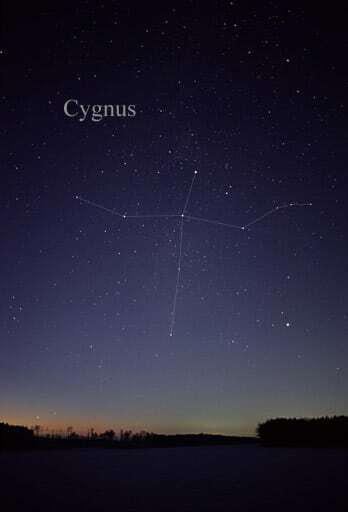 This constellation has Sirius, the brightest star found in the night sky. The appearance of this constellation indicates the dog days of the summer. It almost looks like a stick figure when you spot it. 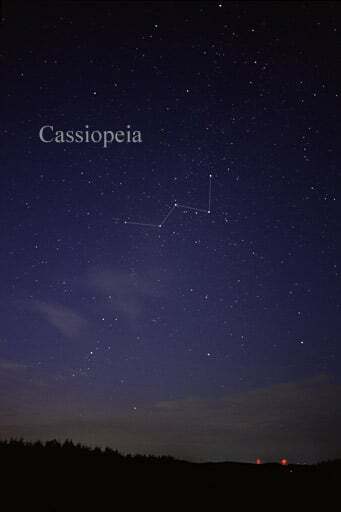 Cassiopeia: This one is supposed to be a queen who was vain and boasted of her beauty. She was forced to the realm of the sky due to her boasts about her daughter’s beauty. 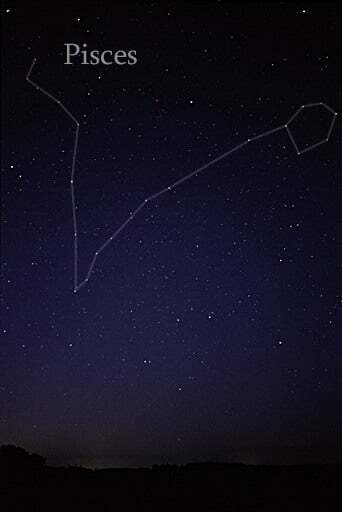 This constellation forms a W and is visible in the night sky in fall and winter. Cygnus: There are many personas that are credited to this one based on the story you are listening to. Owing to his grief over his brother’s death and his mourning, the gods are supposed to have made him into a constellation. The tail or the top part of this cross is one of the brightest in the Milky Way. Lyra: As the name seems to hint, this one is associated with music and the mythological musician Orpheus who threw his lyre away when his wife died. 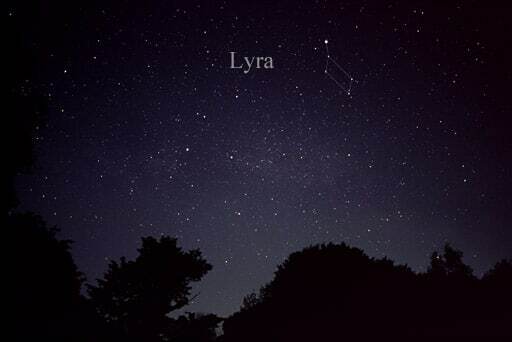 The lyre was gotten back and it found its place in the sky. The constellation makes a slightly lop sided square but can be found easily due to the tail star Vega, which is among the brightest stars. 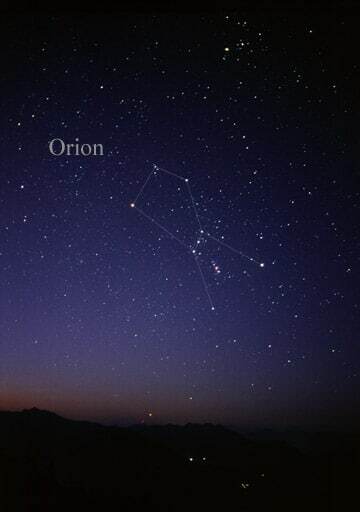 Orion: Easy to recognize, this one is supposed to represent the great hunter, who was the progeny of Poseidon. The legend suggests that he was either killed by Artemis or the sting of a scorpion. 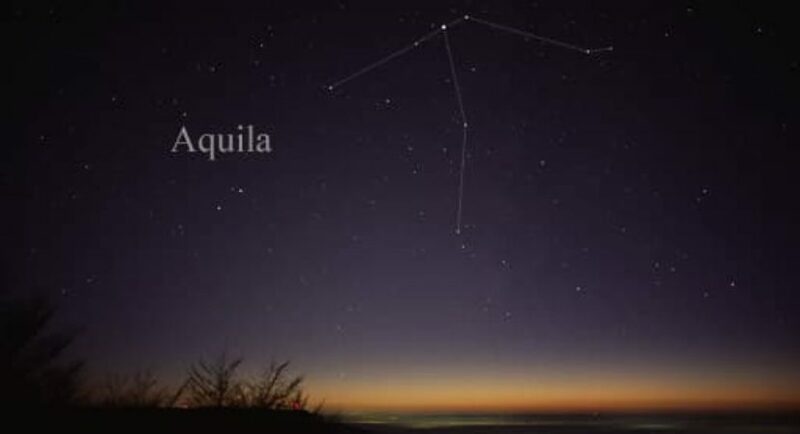 Not only is this constellation easy to find but also helps you spot others. Pisces: Two fishes representing the son Eros and Aphrodite, the mother, who turned into fish to escape Typhon. It is in the form of a huge V with the right side having an o in end. 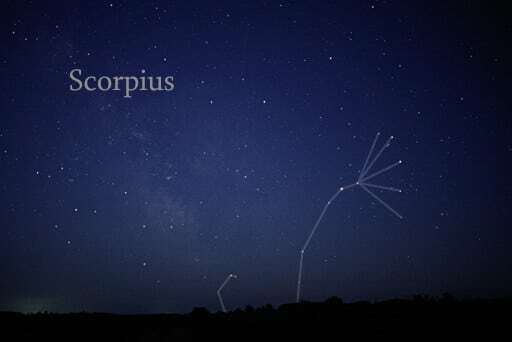 Scorpius: Myriad myths surrounds this one, one of them being that the scorpion was the one thing that Orion confronted and could not defeat. The battle raised the scorpion to the sky. As you can see from the picture, this one is easy to spot. 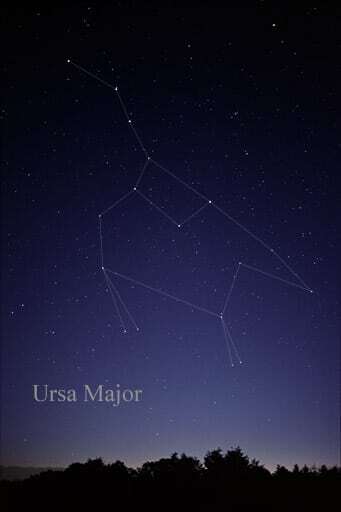 Ursa major: One of the most recognized patterns, this one is almost always to be seen in the northern hemisphere and has a lot of significance in a lot of myths. 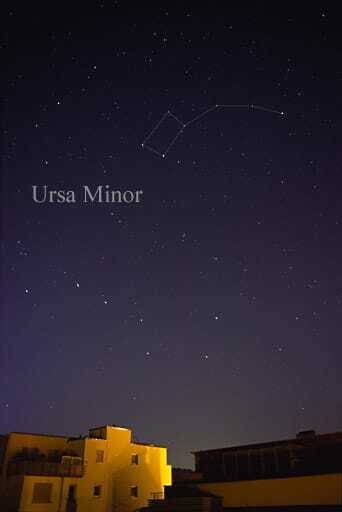 Ursa minor: This one is known for having the Polaris, the North star in it. It is also called the little dipper as opposed to the Ursa Major being called the big dipper.